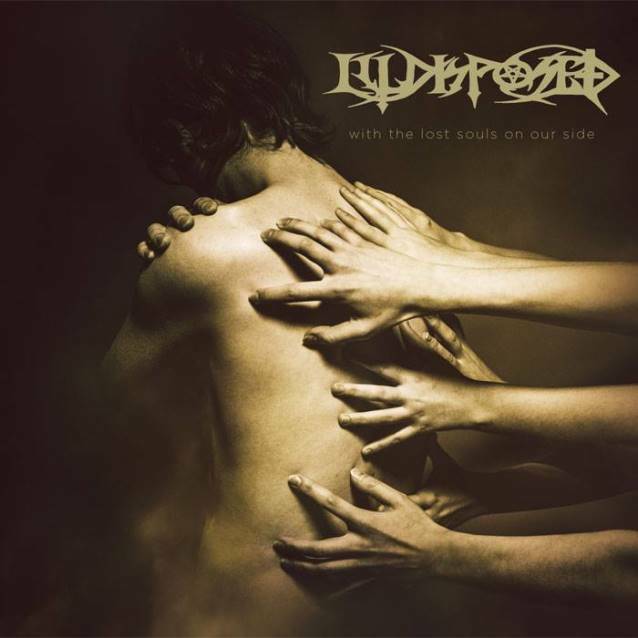 Danish extreme metallers ILLDISPOSED will release their new album, "With The Lost Souls On Our Side", on June 27 via Massacre Records. 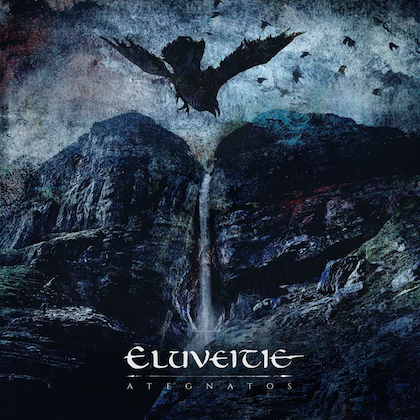 The cover artwork was created by Lasse Hoile (PORCUPINE TREE, BLACKFIELD, STEVEN WILSON) and can be seen below. ILLDISPOSED last fall announced the addition of drummer Kim Langkjaer Jensen (KOLDBORN, ex-DAWN OF DEMISE) to the group's ranks. 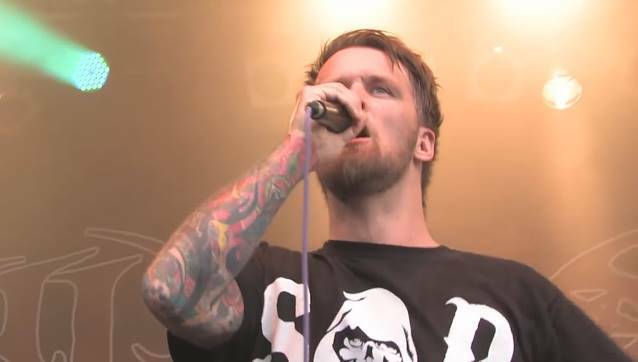 Thomas Jensen announced his departure from ILLDISPOSED on October 5, 2013. The band explained in a statement that Thomas "lost his motivation to go on." ILLDISPOSED's last album, "Sense The Darkness", entered the official chart in Denmark at position No. 78. 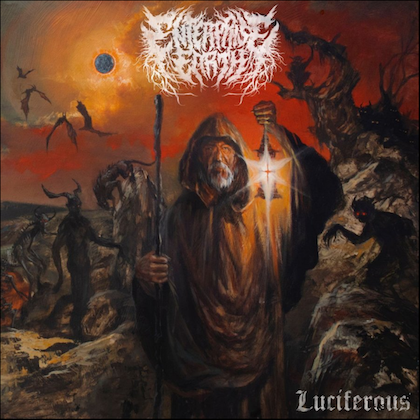 Released on September 21, 2012 via Massacre Records, the CD was recorded at Antfarm Studio in Aabyhøj, Denmark with producer Tue Madsen (MOONSPELL, DARK TRANQUILLITY, GOREFEST, SICK OF IT ALL). 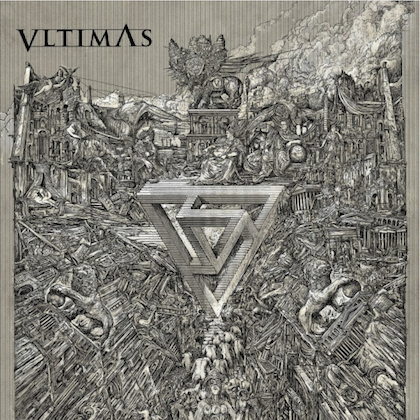 The artwork was created by Mircea Gabriel Eftemie.